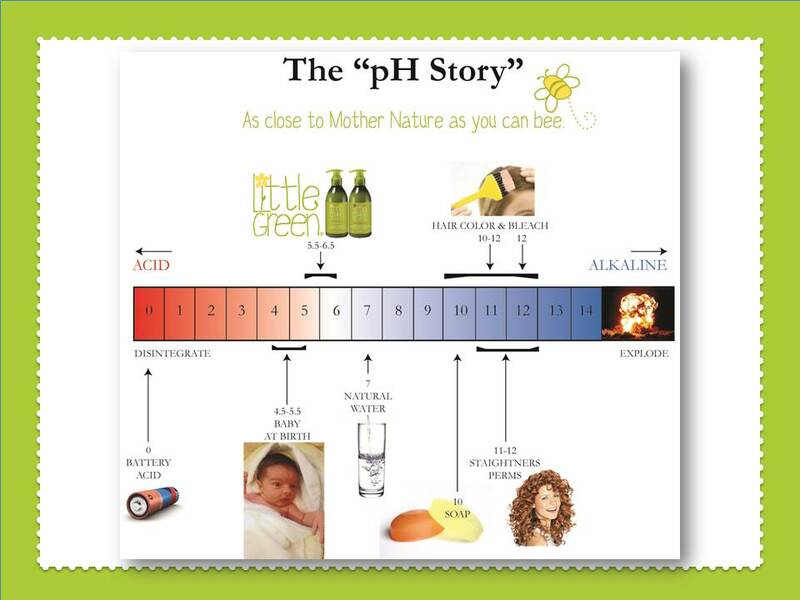 Introducing Little Green, skin and hair products catering to the sensitive skin of babies and children. 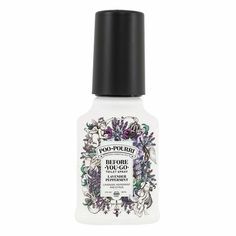 Delicate formulas that are safe, gentle and hypoallergenic. Why was Little Green Created? Little Green sprouted from Carmen DePasquale, a grandfather of eight. 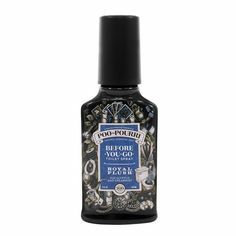 After seeing his grandchildren struggle with troublesome allergies and delicate skin conditions, he was determined to create a collection of kid-friendly products that truly lived up to its claims of safe and gentle. Hence, Little Green was sprouted. Each Little Green hair and skin care product is clinically and dermatologist tested. 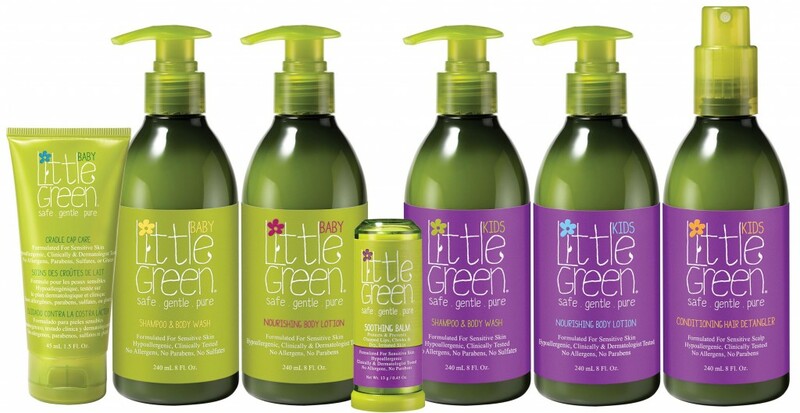 Hypoallergenic, and free of parabens, sulfates and allergens, Little Green is the brand parents can trust while meeting the sensitive needs of children. Shampoo and Body Wash: mild, tear free all in one formula gently cleans and nourishes baby’s hair and skin. Vitamin B5 and Vitamin E, moisture and protect. Nourishing Body Lotion: gentle moisturiser for face and body, rich in Aloe, Vitamin B5 and Vitamin E to heal and protect. Cradle Cap Care: gentle scalp exfoliant with Salicylic Acid and Shea Butter to remove cradle crap flakes and ease discomfort and itching. Leaving baby’s scalp smooth, clean and moisturised. Soothing Balm: lightweight salve that protects, calms and prevents chapped lips, checks and dry, irritated skin. Shampoo and Body Wash: refreshing, tear-free hair and body wash gently cleans and nourishes all in one. 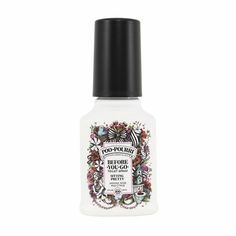 Conditioning Hair Detangler: nourishing fine mist instantly detangles and smoothes for shiny, healthy hair. Perfect for protection against sun, salt and chlorine. Nourishing Body Lotion: lightweight face and body moisturiser that heals and protects. Comprised of 3 hair products that are clinically proven and help prevent head lice infestation – Shampoo, Detangler and Styling Gel. 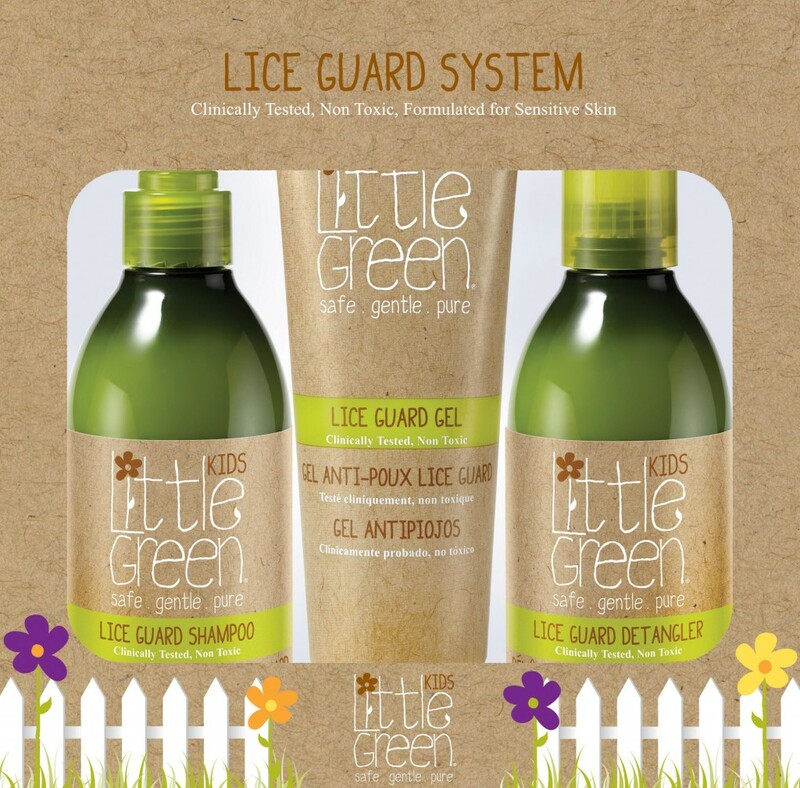 All products in the Little Green Lice Guard collection are formulated with a proprietary blend of Tea Tree, Neem, Rosemary, Peppermint, Lavender, and Eucalyptus oils to effectively help repel head lice. They are non toxic and specially formulated for senstive skin.These products are effective, yet gentle enough for daily use. For maximum results layer all the products in the Lice Guard system. To learn more read our blog post, Prevent Head Lice with Little Green Lice Guard. Authentic products from the authentic manufacturer – no fakes here! Prices always at recommended retail price or less. We don’t inflate our RRPs to make our discounts look bigger! Love your little ones with Little Green. Shop the complete range right here at i-glamour. Free delivery on all orders over $75, otherwise it’s a flat fee of $10 to anywhere in Australia.